Hayball’s building within the Nightingale Village now has its own identity! After an internal naming competition, we decided to go with a name that simply and succinctly describes its most important feature and the design element that will most define it. 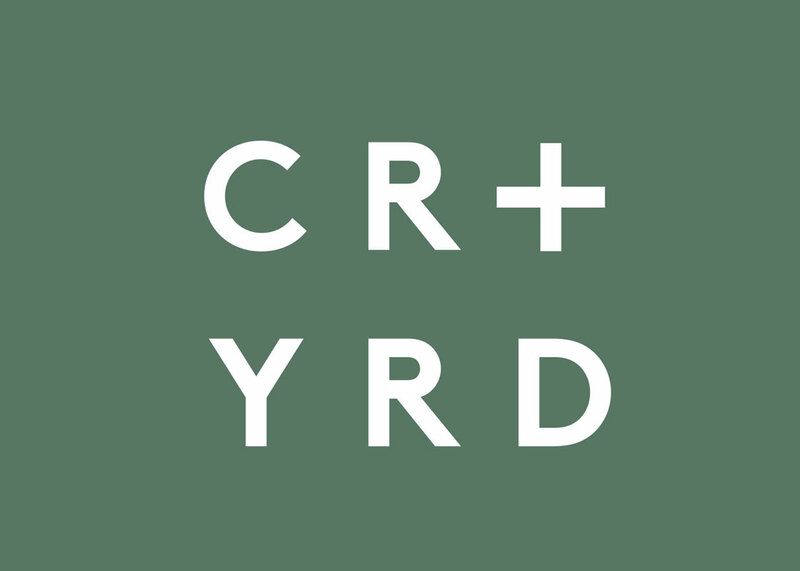 CRT+YRD is more than a name, it is an ethos and an identity that will support our building and our residents, as well as encouraging an easy understanding of the idea behind the design. Put simply, our building is designed from the inside out. It has evolved within its site in a way that makes sense and embraces its constraints to provide a unique internal response that will bring joy and delight to the people that live within its walls. We have designed this building as we do all our projects— from a human-centric, user-first ethos that celebrates community and provides settings that allow for interaction, prioritising occupants over objects. The courtyard at the heart of the building has been the primary catalyst for the design, and has also become the characteristic motif for the whole project providing abundant lighting as well as passive ventilation and surveillance. By designing from the inside out and keeping our focus squarely on the resident experience we have ensured that all homes provide opportunities for connection and retreat, with thoughtful landscaping, plants and shared garden spaces throughout contributing to the oasis of calm at its core and supporting a healthy vibrant community. We look forward to meeting and collaborating with future CRT+YRD residents to bring our design and their enthusiasm together and incorporate some amazing ideas into this special project. For those who are interested in learning more or following the journey of Hayball’s CRT+YRD project at Nightingale Village, we have launched a standalone Instagram account @CRT_YRD and page on the Hayball Website here, as well as a CRT+YRD e-newsletter for updates and information.